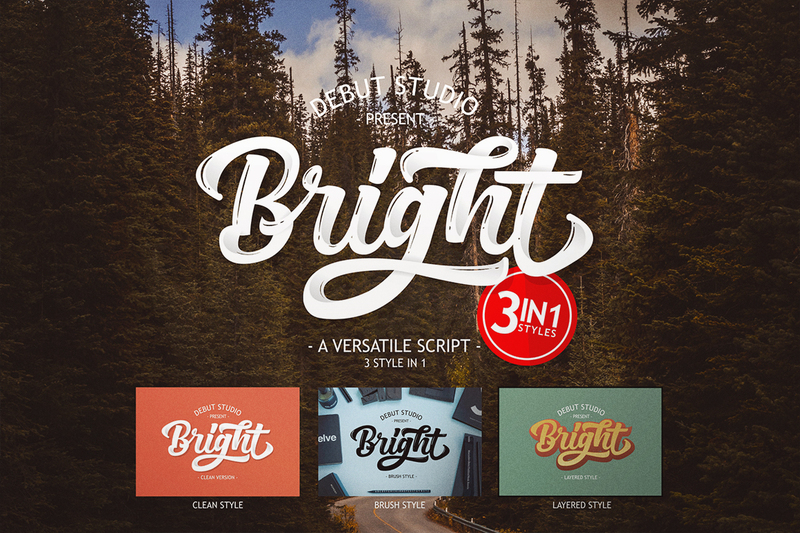 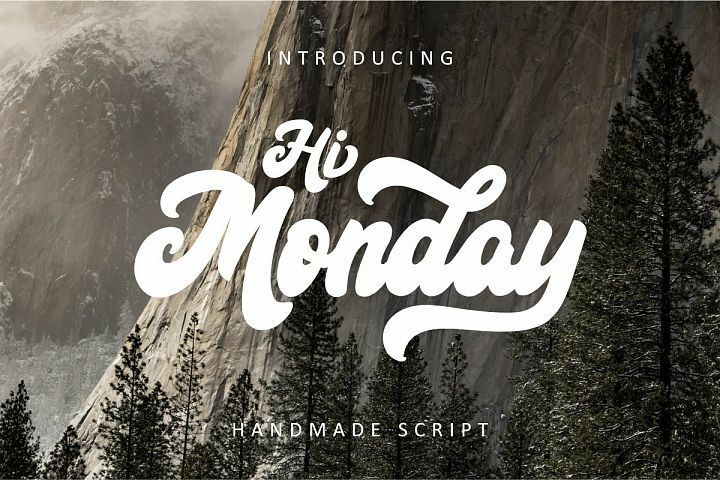 Introducing Bright Script with 3 font styles. 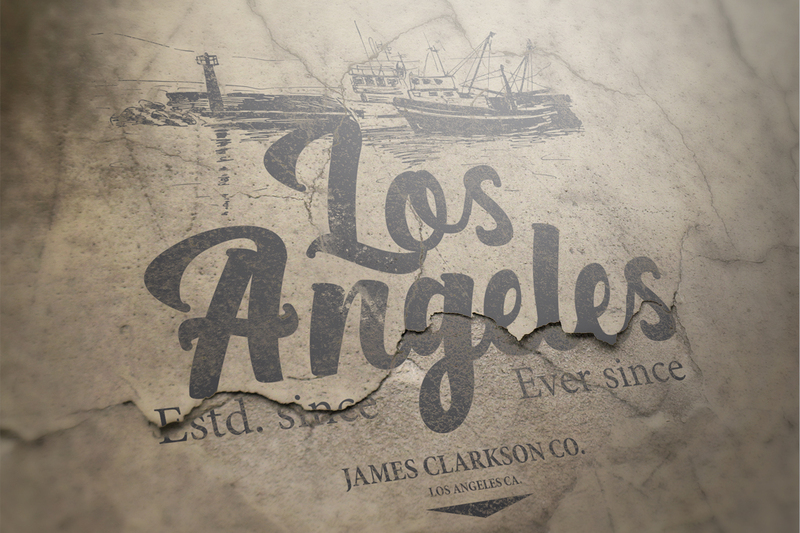 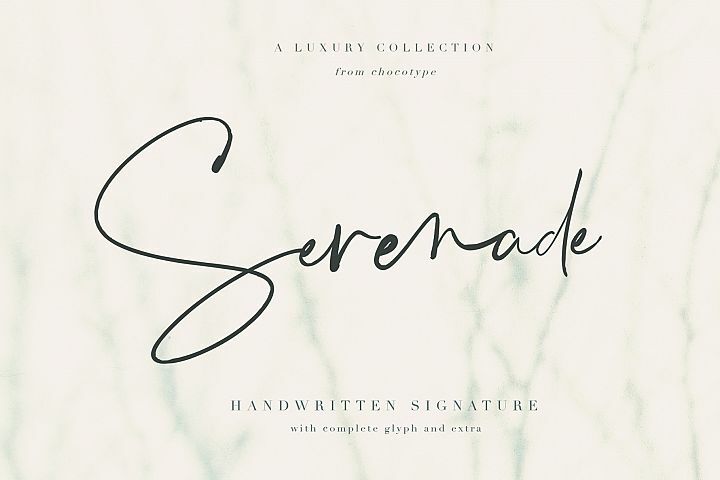 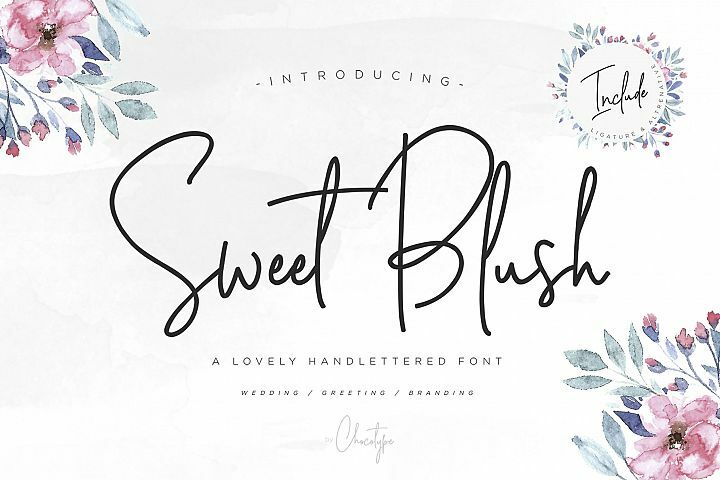 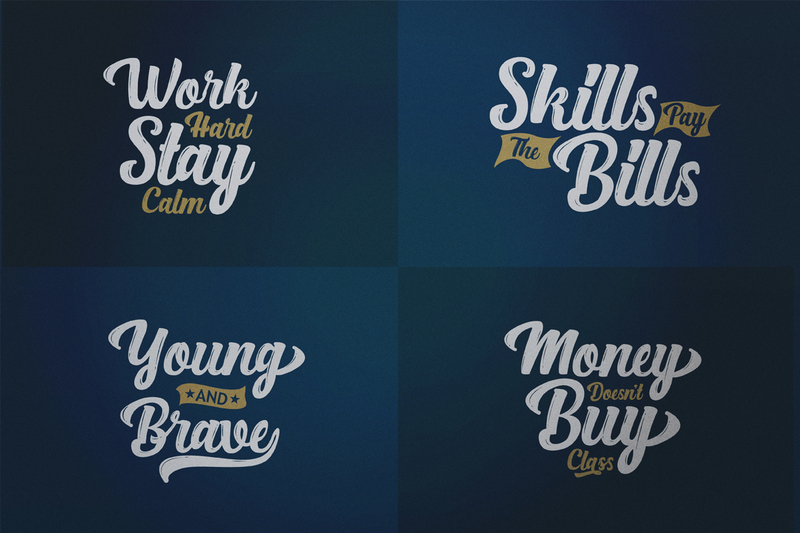 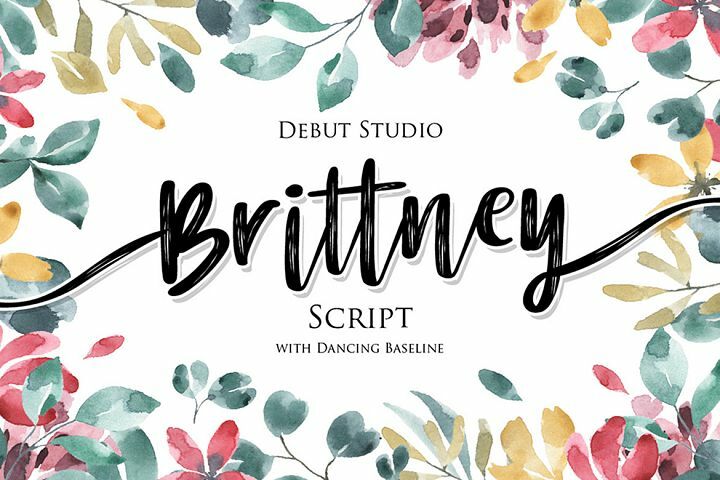 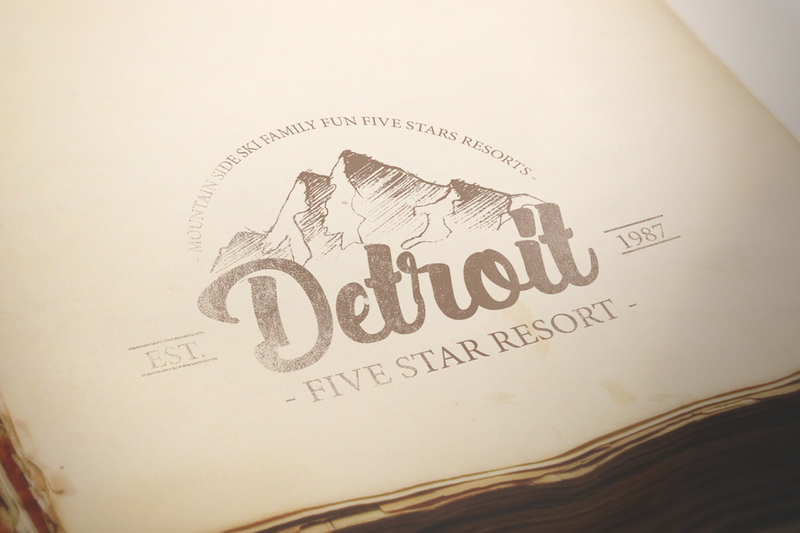 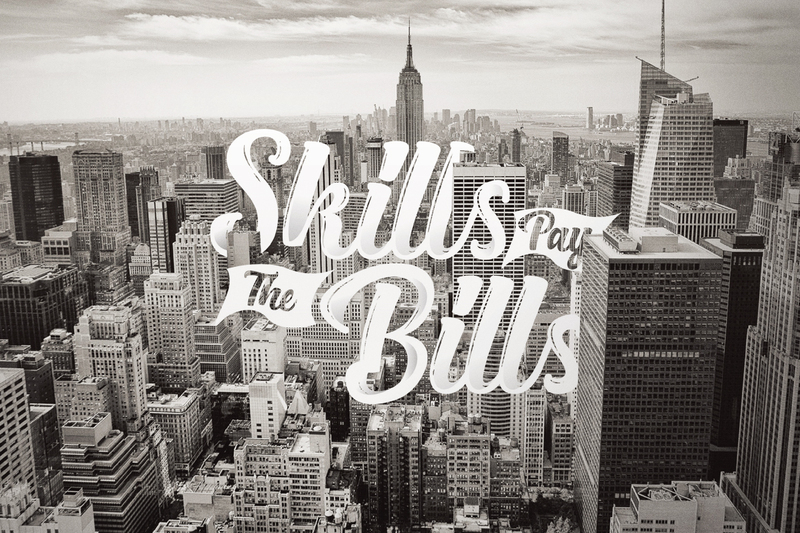 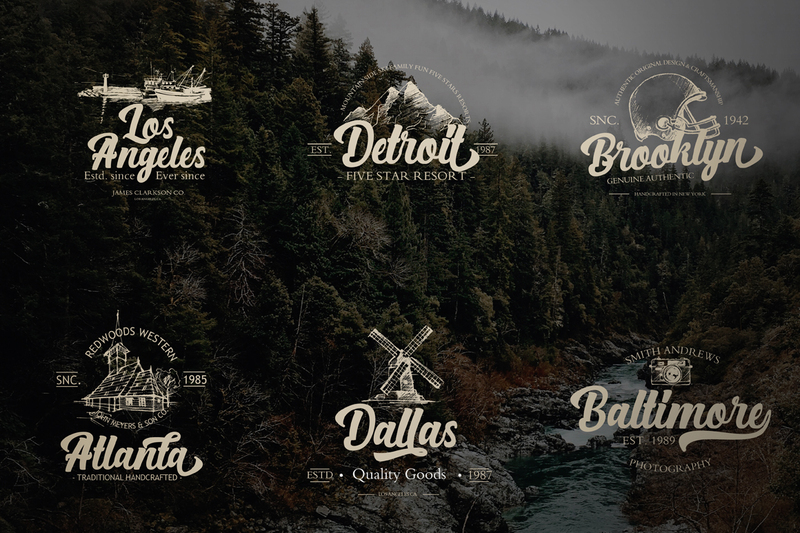 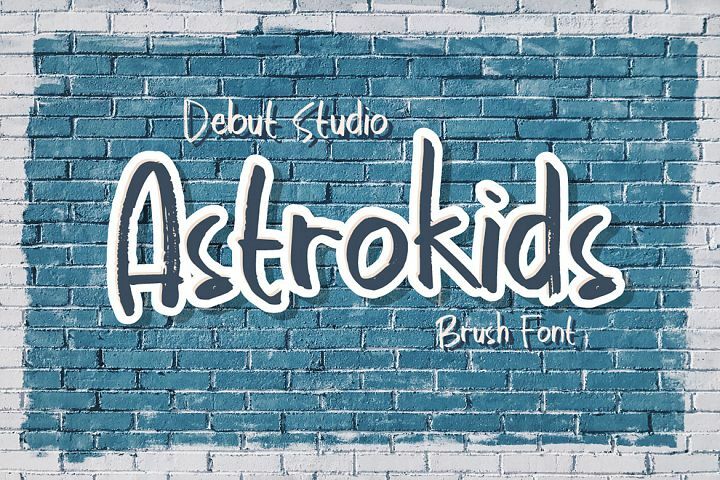 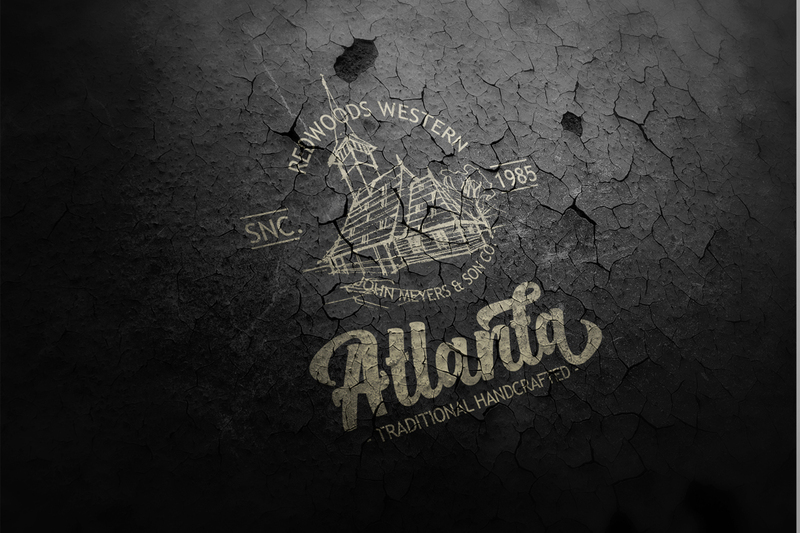 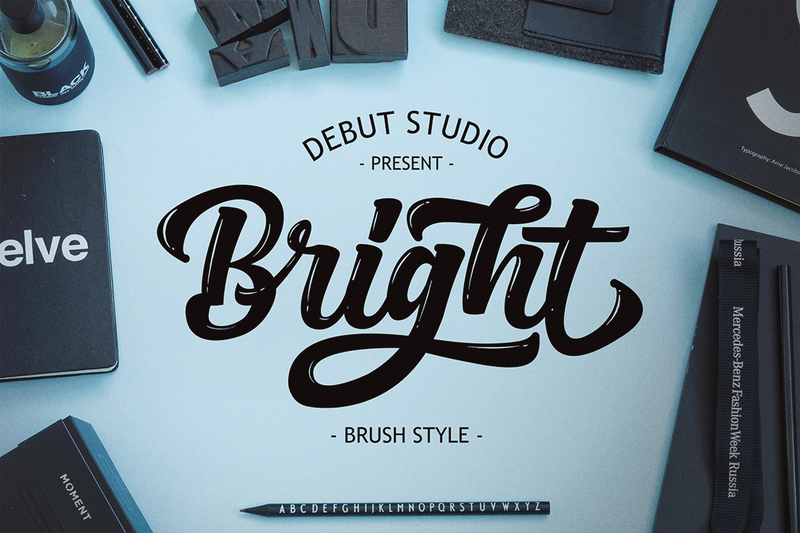 This is the latest Debut Studio font that will help you in designing. 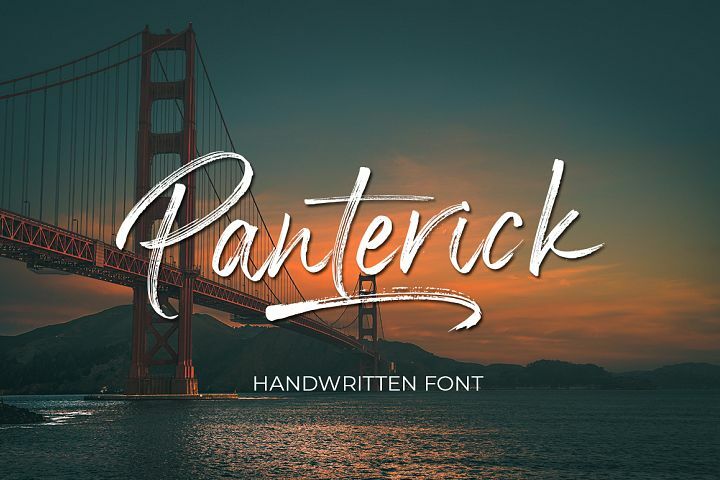 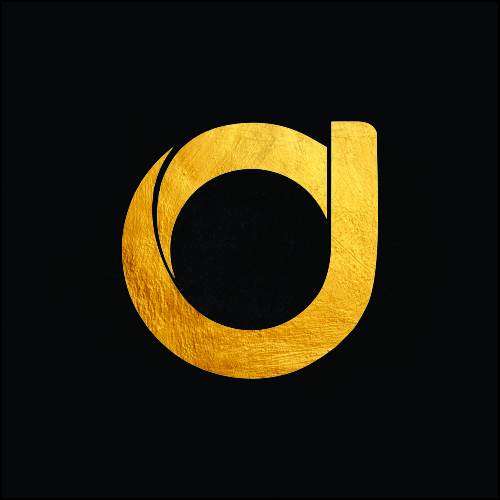 If you are a designer who likes other Logotype, brands, and other design needs that use bold, then you should have this font. 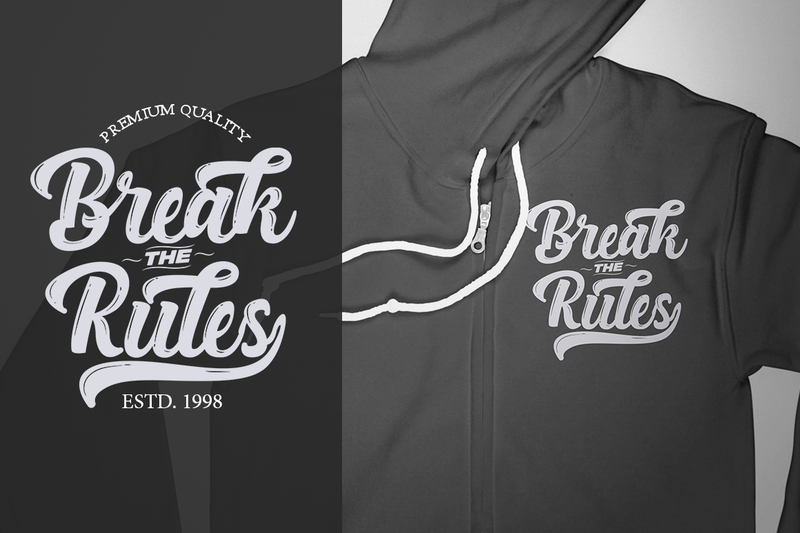 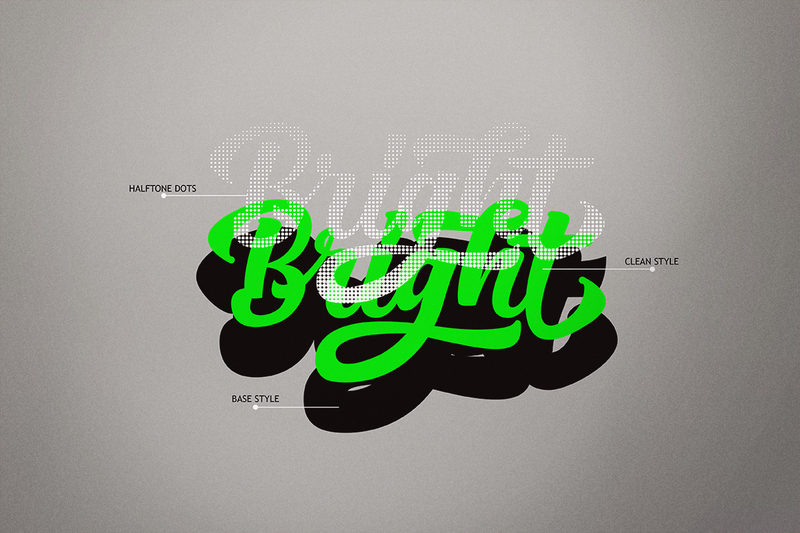 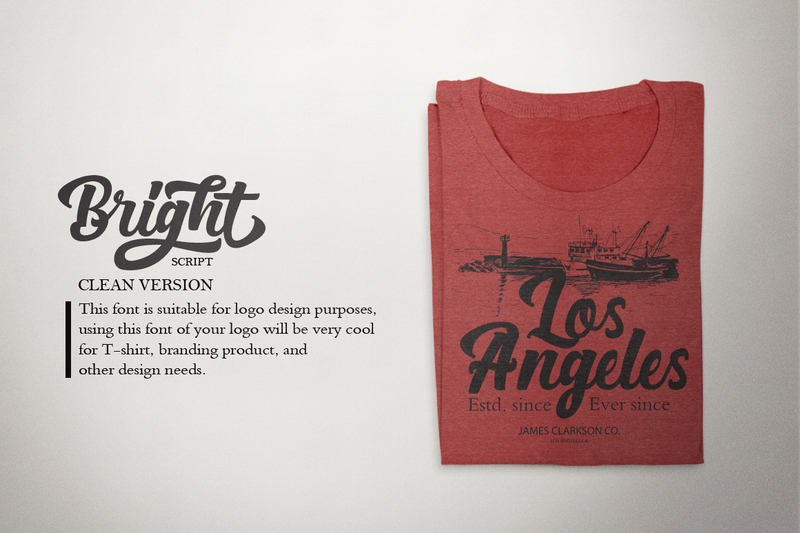 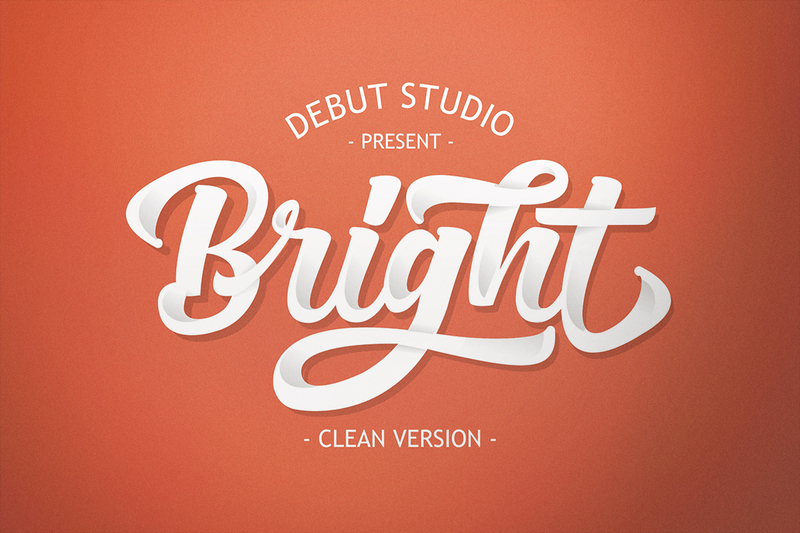 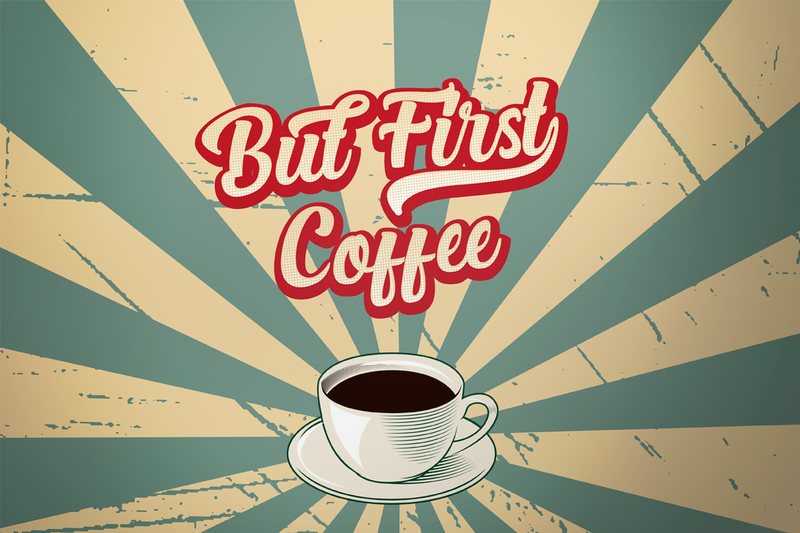 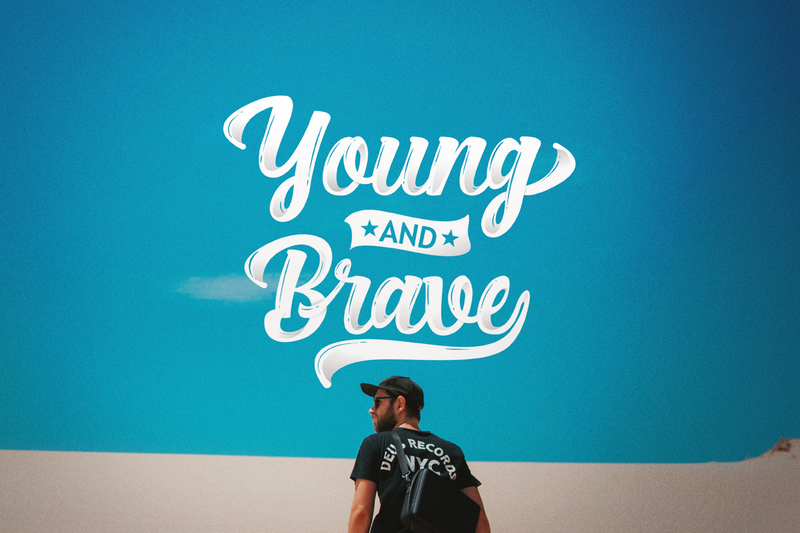 Bright Script is available in 3 font styles. 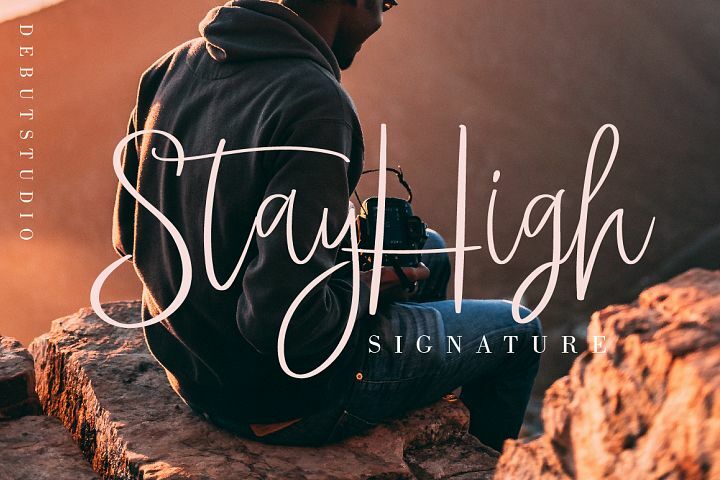 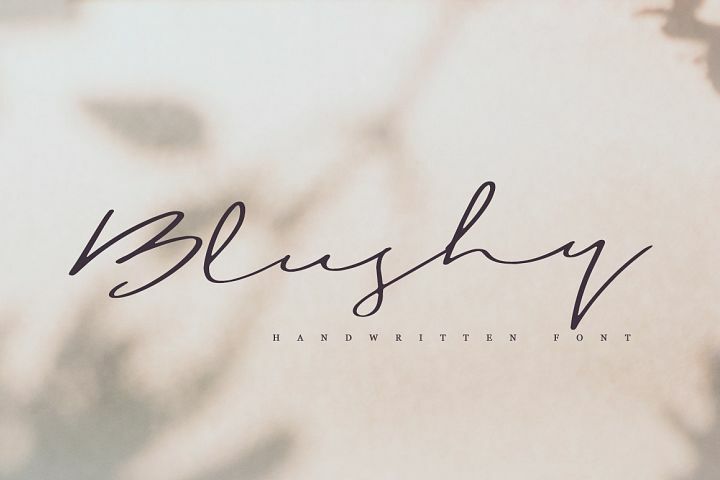 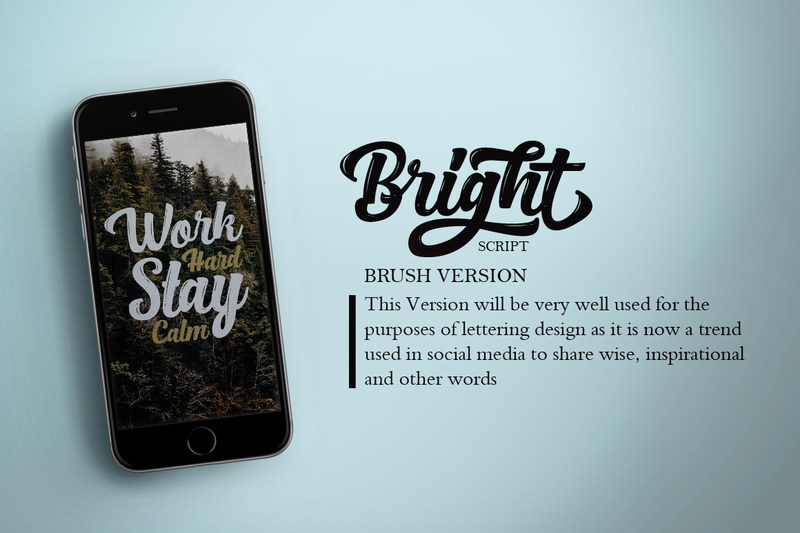 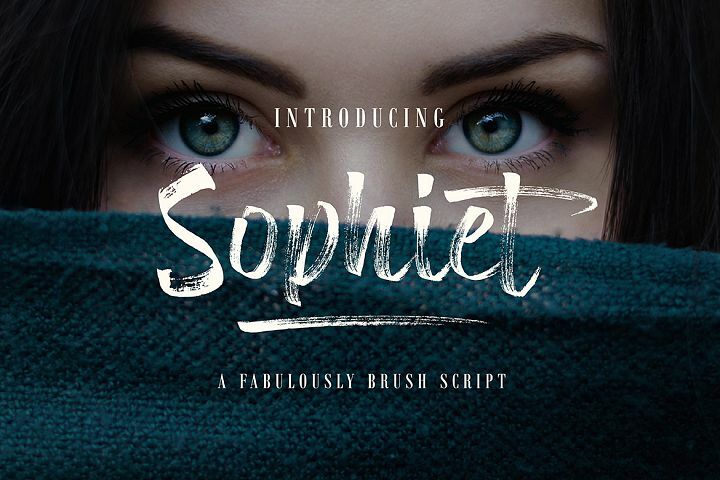 - Bright Script (Brush Version), This version will be very well used for the purposes of lettering design as it is now a trend used in social media to share a wise with poster, inspirational, motivation quote and other words. 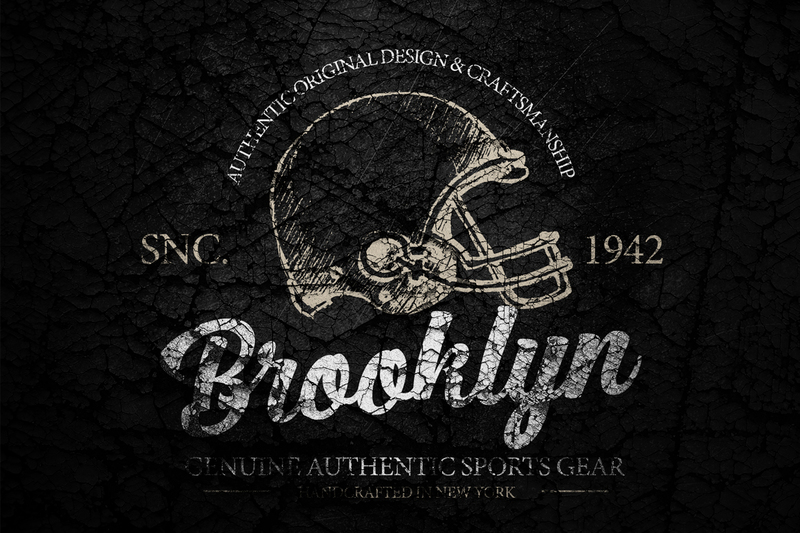 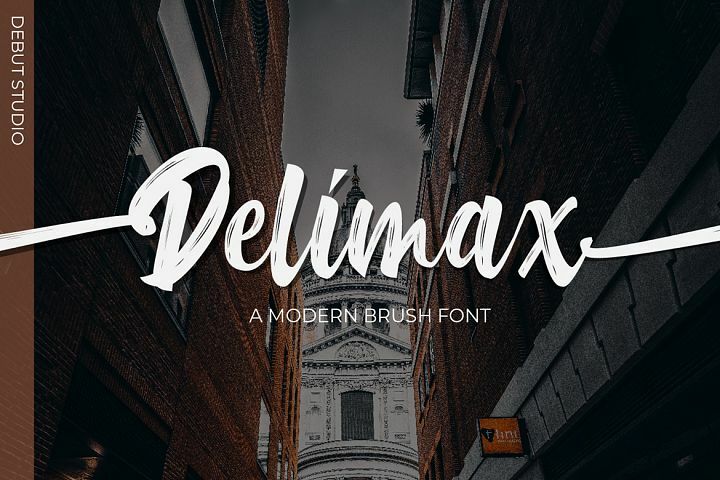 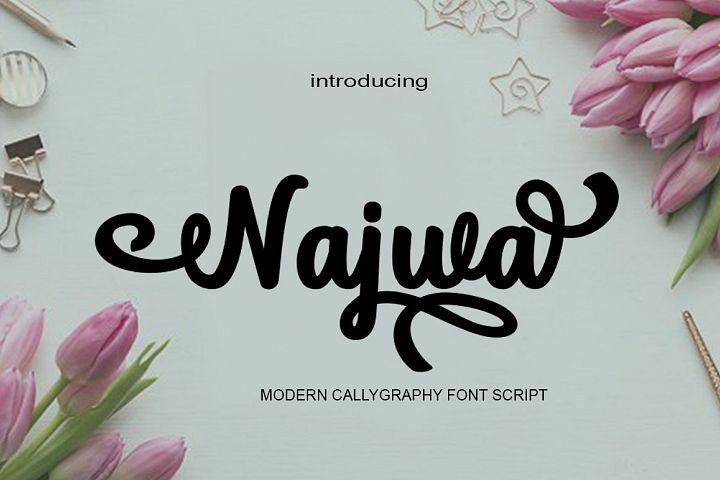 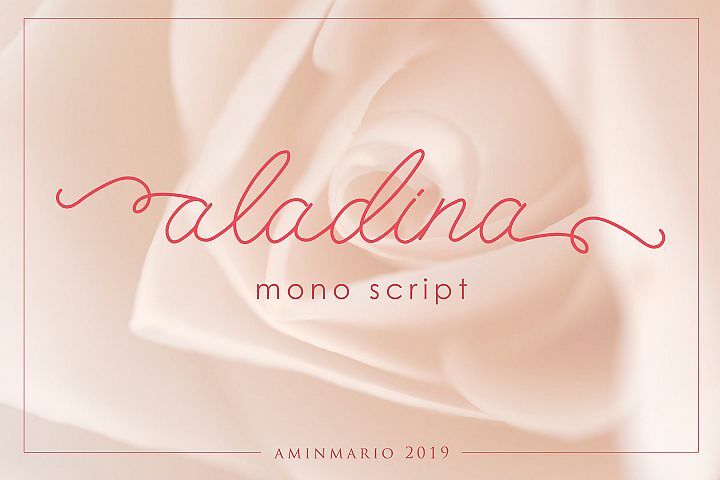 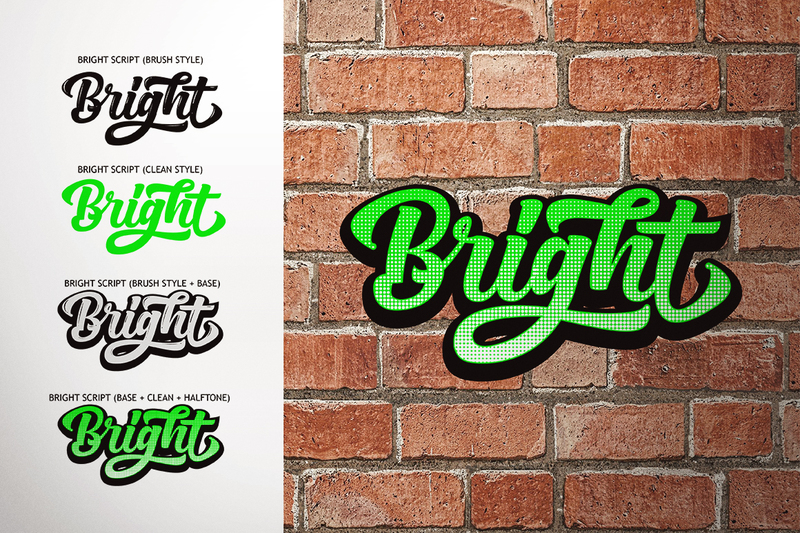 - Bright Script (Clean Version), This font is suitable for logo design purposes, using this font of your logo will be very cool and proffesional for t-shirt, branding product, and other design needs. 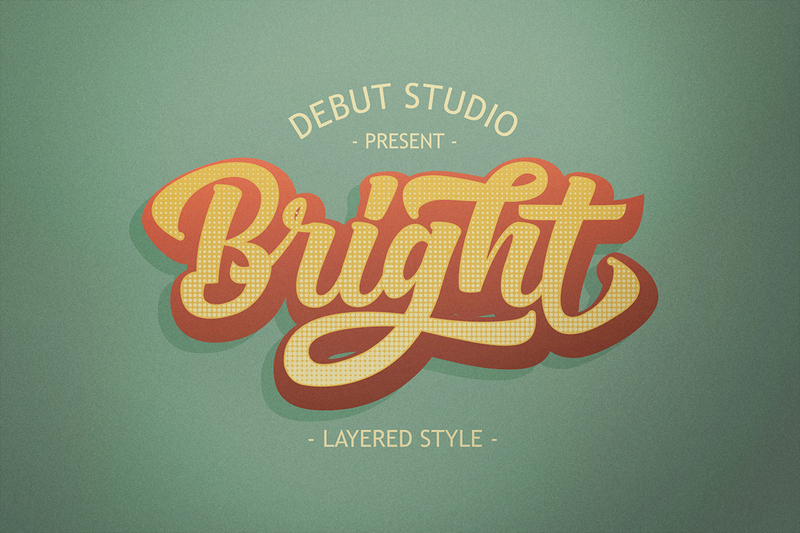 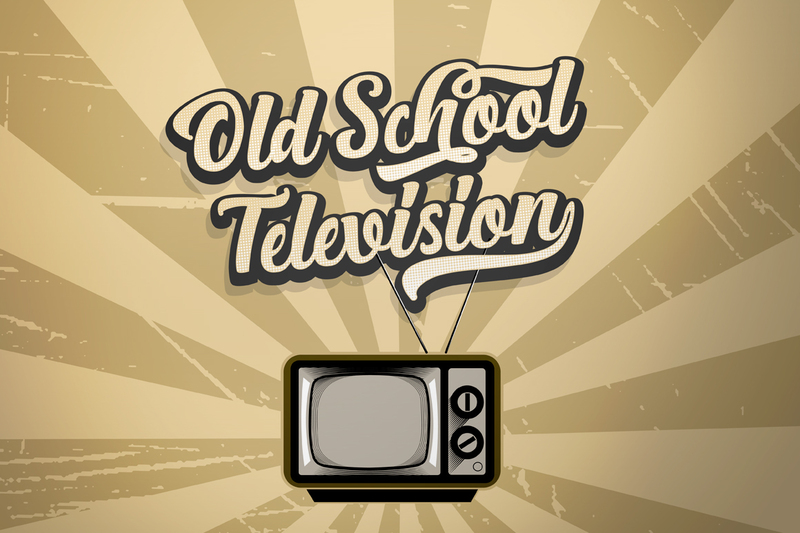 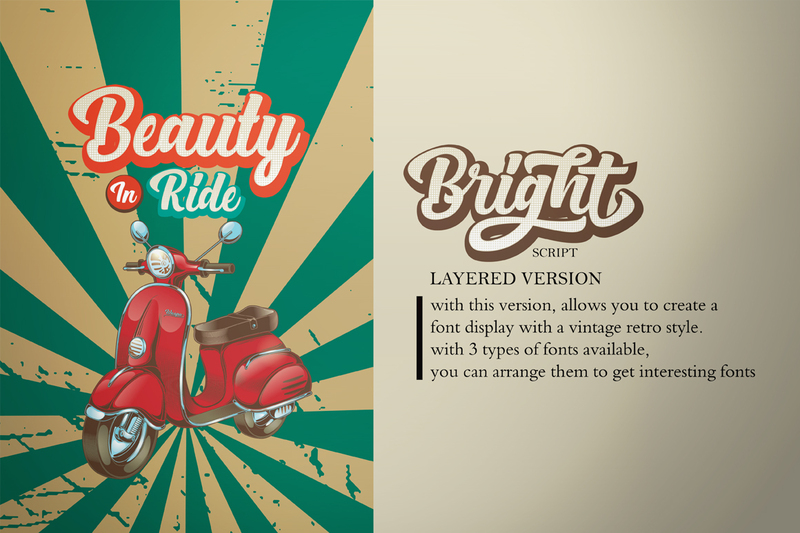 - Bright Script (Layered Version), With this version, allows you to create a font display with a vintage retro stye, with 3 types of fonts available, you can arrange them to get the interesting fonts.